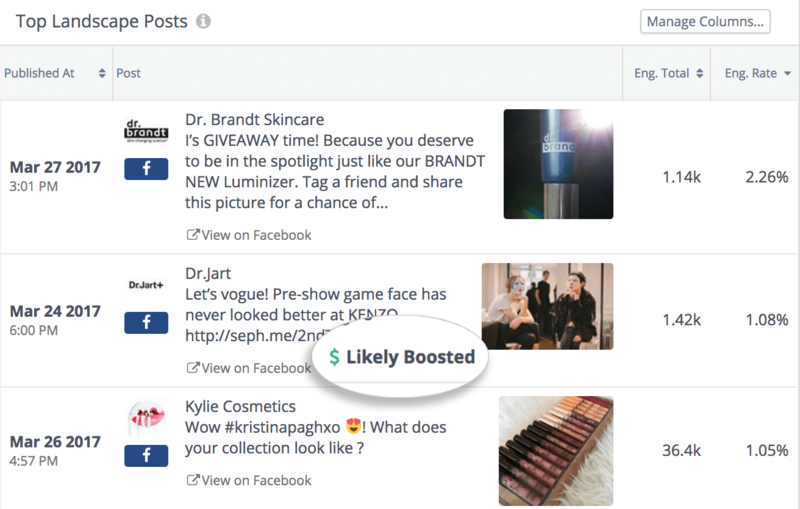 Sophisticated machine learning predicts the likelihood that the competition is spending money on Facebook posts. Open a window into your competition’s strategy: Our machine learning helps you react quickly, copy successful posts, or explain an increase in competitors’ engagement rates. 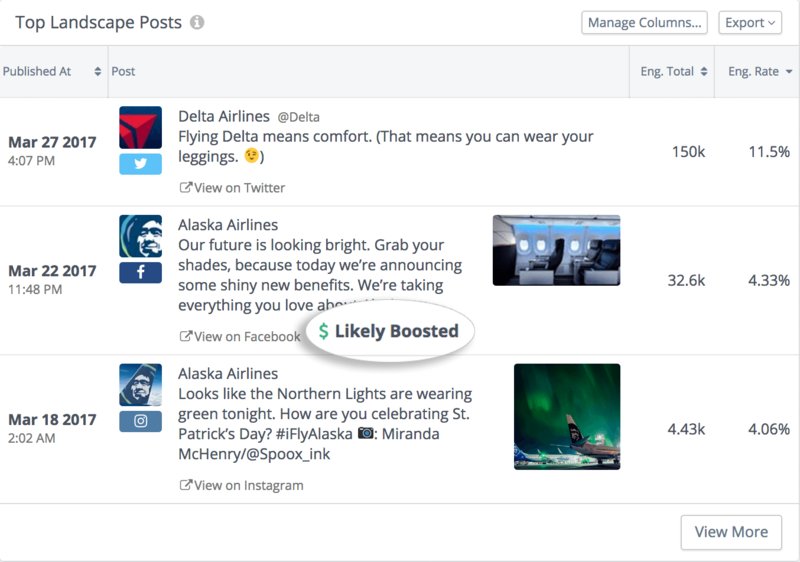 Justify additional budget: By explaining how your competitors are investing in social marketing, Rival IQ gives you real, impactful, and timely data to help you advocate for additional marketing resources. Ready to see who’s boosting posts? Schedule a free 30 minute demo with one of the experts at Rival IQ.